Recreation • Website says moratorium is in place pending review. Francisco Kjolseth | The Salt Lake Tribune Skyline Arch is lit up at night as the setting begins to reveal the sea of stars abov Erin Alberty | The Salt Lake Tribune Tapestry Arch appears on the landscape near the Broken Arch loop trail in Arches National Francisco Kjolseth | The Salt Lake Tribune Sunblock and water are must haves when visiting the beautiful landscapes of southern Chris Detrick | The Salt Lake Tribune Turret Arch in Arches National Park Friday March 4, 2016. Francisco Kjolseth | The Salt Lake Tribune Visitors from around the world flock to Arches National Park year round. Francisco Kjolseth | The Salt Lake Tribune Skyline Arch is lit up at night as the setting begins to reveal the sea of stars above during a camping trip to Arches National Park. Erin Alberty | The Salt Lake Tribune Tapestry Arch appears on the landscape near the Broken Arch loop trail in Arches National Park. Photo taken Nov. 29, 2015. 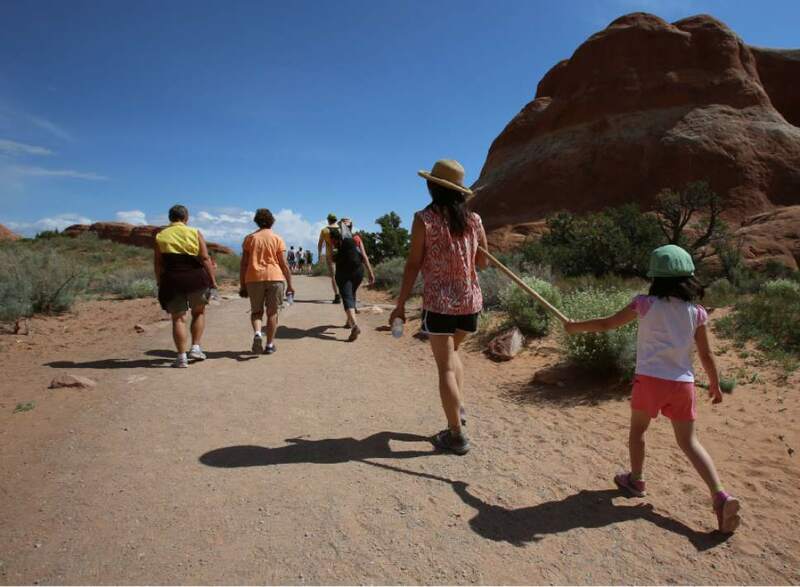 Francisco Kjolseth | The Salt Lake Tribune Sunblock and water are must haves when visiting the beautiful landscapes of southern Utah where visitors from around the world flock to Arches National Park. 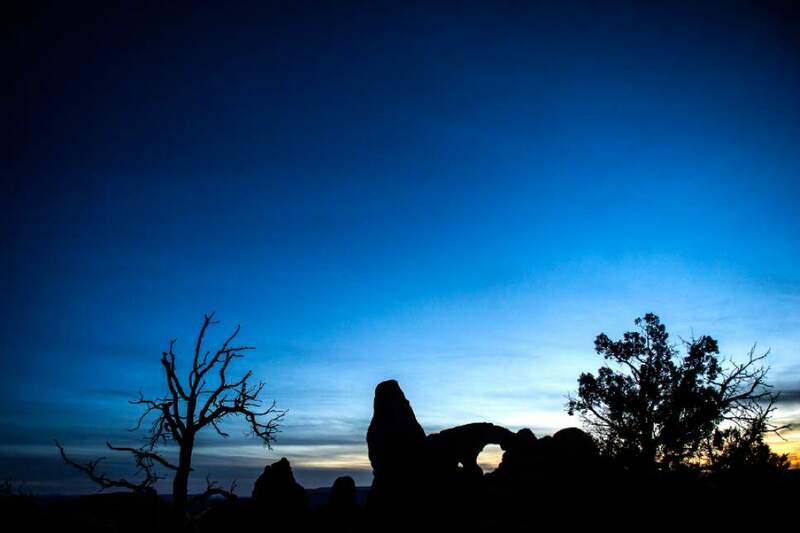 Chris Detrick | The Salt Lake Tribune Turret Arch in Arches National Park Friday March 4, 2016. Francisco Kjolseth | The Salt Lake Tribune Visitors from around the world flock to Arches National Park year round. 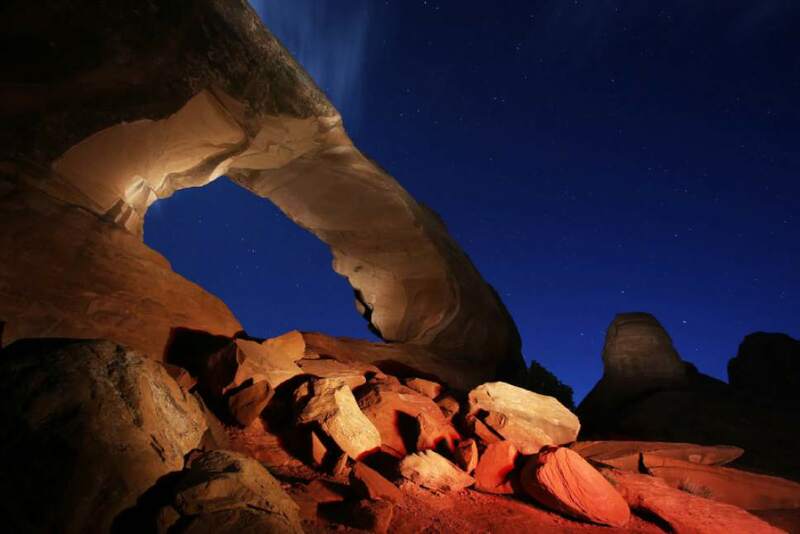 Arches National Park has stopped issuing backcountry camping permits pending a review. The park recently updated its backpacking page to say a moratorium on permits began Sept. 6. The page then explains that Arches&apos; last completed a plan to manage its backcountry in 1988. "In the past 10 years, the number of backpacking permits issued has increased more than 500%," the page says. "It is time for the park to examine the resource impacts caused by this increased use and to update the Backcountry Management Plan. Effective September 6, 2016, and for the duration of the project, backcountry overnight use has been suspended." The backpacking page lists backpacking opportunities in nearby Canyonlands National Park and in Forest Service and Bureau of Land Management lands. The page does not say when the plan will be updated. 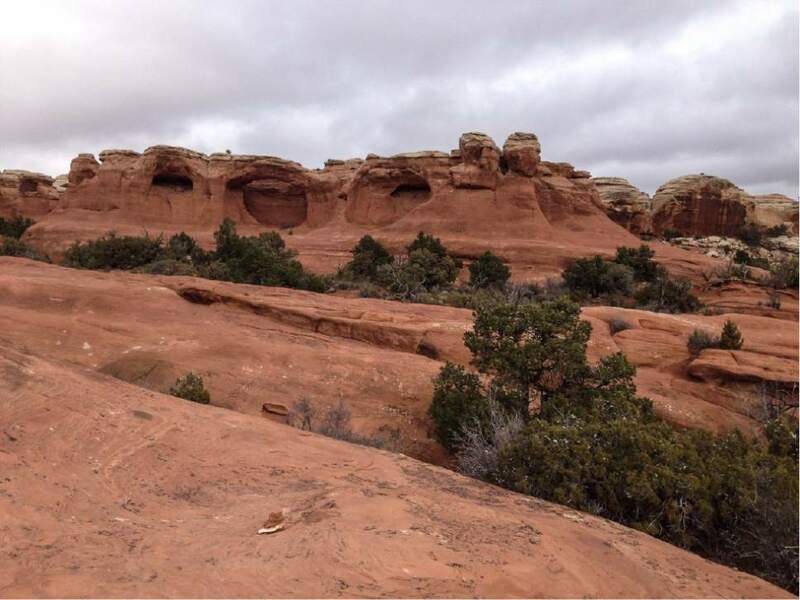 Messages left with rangers at Arches on Thursday and Friday were not returned. The moratorium comes as Arches grapples with record setting attendance. Last year, 1.4 million people visited the park, whose gates are just outside Moab. 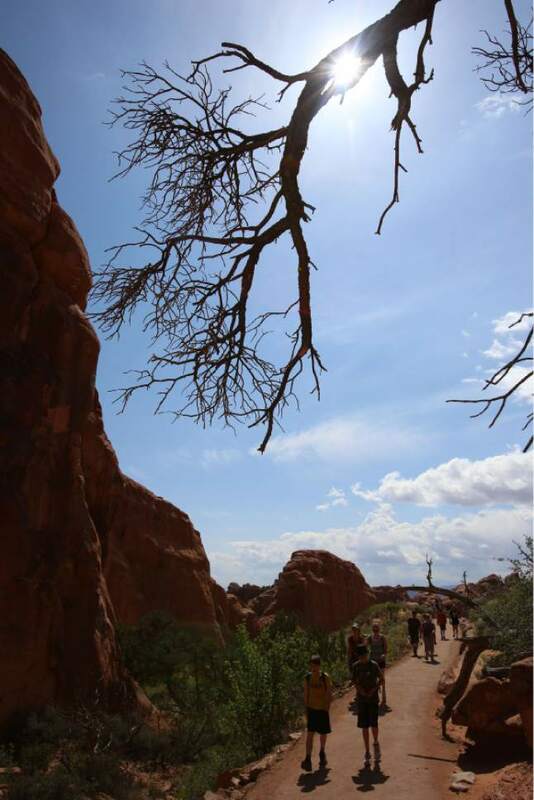 Next year, park staff plan to stop allowing commercial guides to lead tours into the Fiery Furnace  another area of Arches that requires permits but in which the National Park Service does not allow camping. Arches is a far less popular backcountry hiking destination than other national parks such as Yellowstone or Zion. Arches&apos; published guides warn the backcountry there has no water and the wildlife includes scorpions and rattlesnakes.